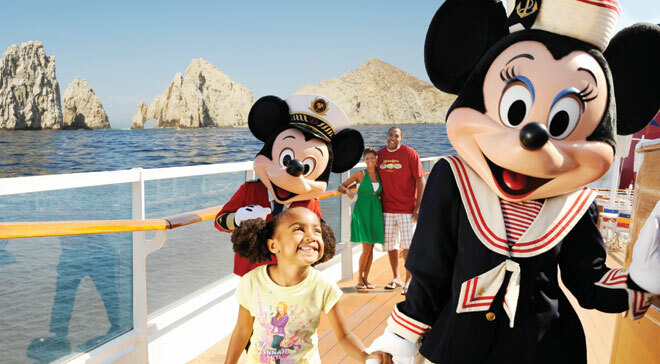 Kids 17 and under can sail FREE* when traveling with two full-fare Guests in the same stateroom in Categories 4A-10C on most Mexican Riviera sailings Jan. 8 - March 4, 2012. Government Taxes and Fees not included. *This offer is only available to residents of the U.S. and Canada. Offer applies only to stateroom categories 4A-10C for most sail dates 1/8/12 - 3/4/12. Excludes suite/concierge staterooms and category with restrictions OGT, IGT, VGT. The number of staterooms allocated for this offer is limited. There are a limited number of staterooms for four or more guests. This offer cannot be combined with any other special offers or discounts.